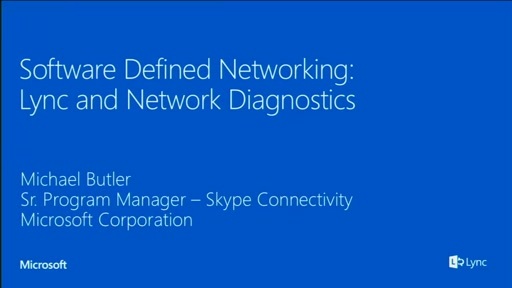 Session targeted to Service Providers and Telcos. 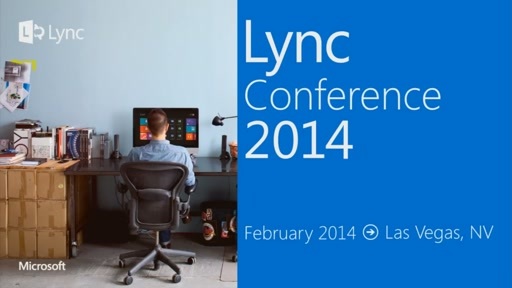 The session will go over the different Lync business opportunities available to Service Providers. 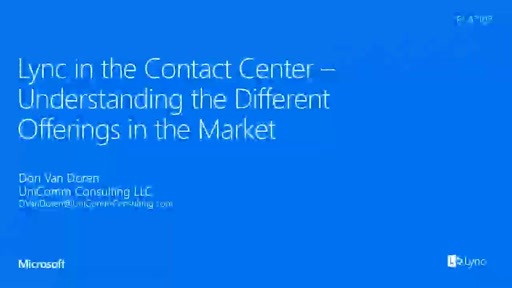 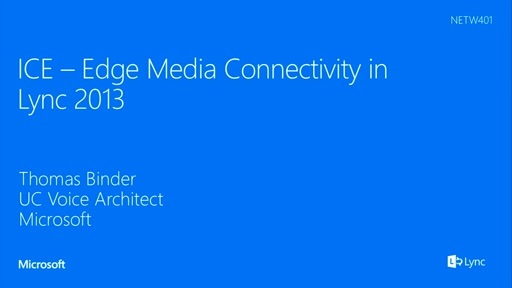 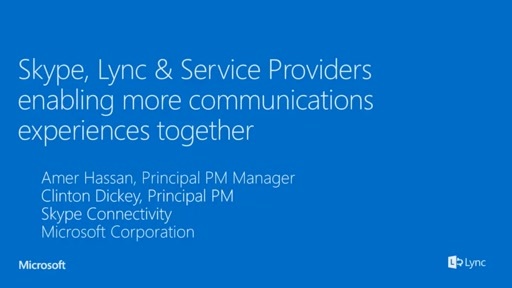 Hear from other Service Providers, and learn how to optimize your Lync business.